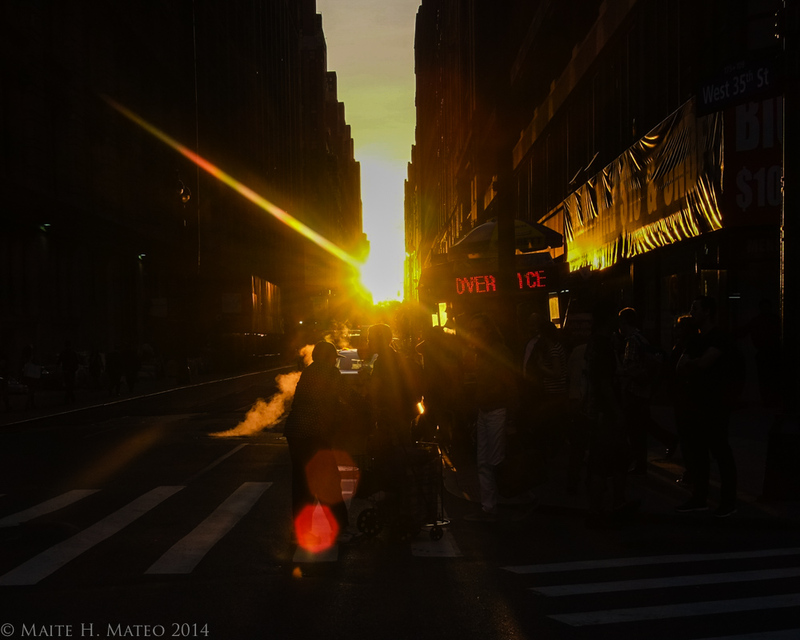 The term Manhattanhenge was popularized by Neil deGrasse Tyson, the director of the Hayden Planetarium. The phenomenon reminded him of Stonehenge, where the sun aligns with several of the ancient stones on the summer solstice. 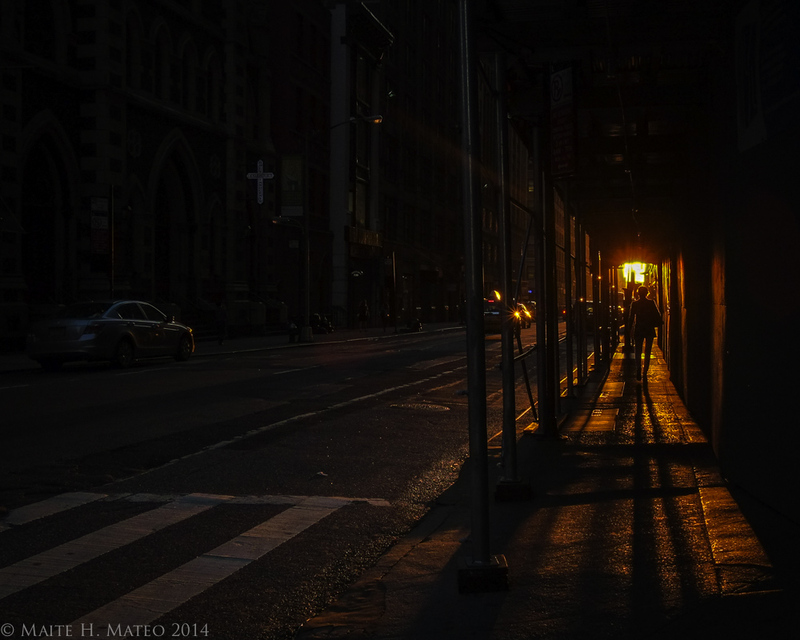 If Manhattan’s grid ran strictly north-south and east-west, Manhattanhenge would fall on the spring and fall equinoxes. But it is turned about 30 degrees east from due north. 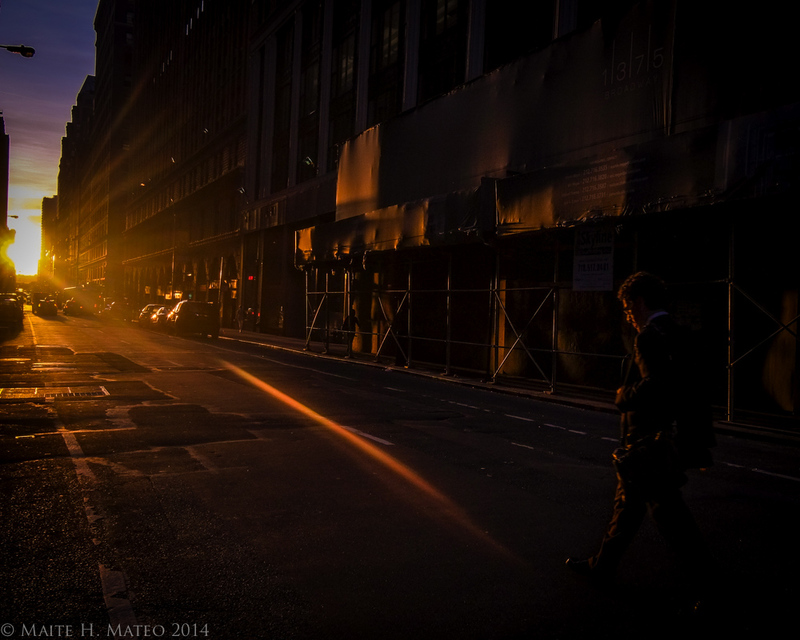 ← The beauty of nature in the city.